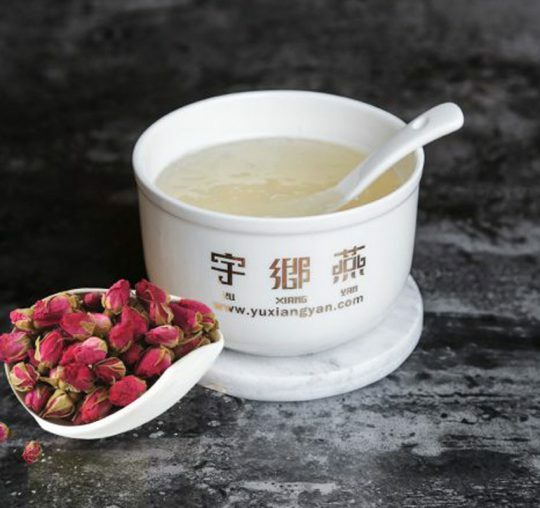 The bird’s nest makes women beautiful, an antioxidant effect, enhances immunity and is young. Freshness Deliver, Served Warm and Fresh. Please order at least 2 hours in advance. Daily order taking ends at 5pm. Orders after 5pm will be processed on the next day. 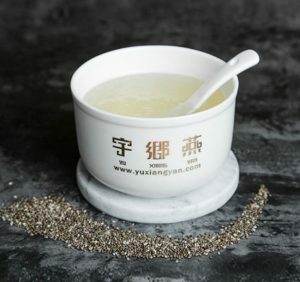 Enjoy freshly home cooked bird’s nest at the comfort of your own home. 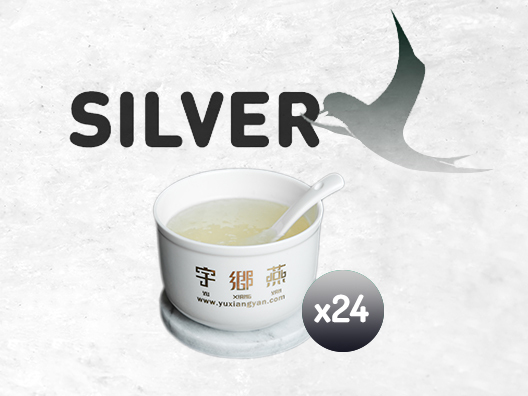 Yu Xiang Yan freshness delivers warm and fresh bird’s nest soup right to your home doorstep. 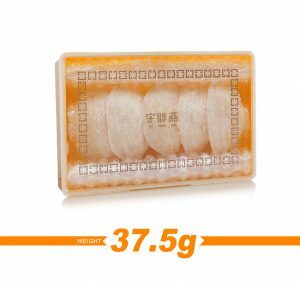 We have various type of flavors with a healthier choice of sugar levels and concentration options that sure to suit your taste. * According to scientific reports, natural bird’s nest is a rare delicacy with high nutritional value and very good for human health. 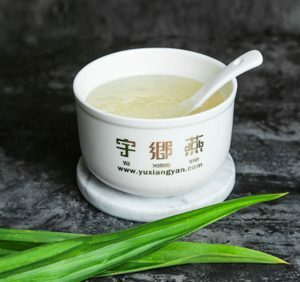 Benefits of eating bird’s nest are best witnessed if consumption is on a long-term and regular basis. 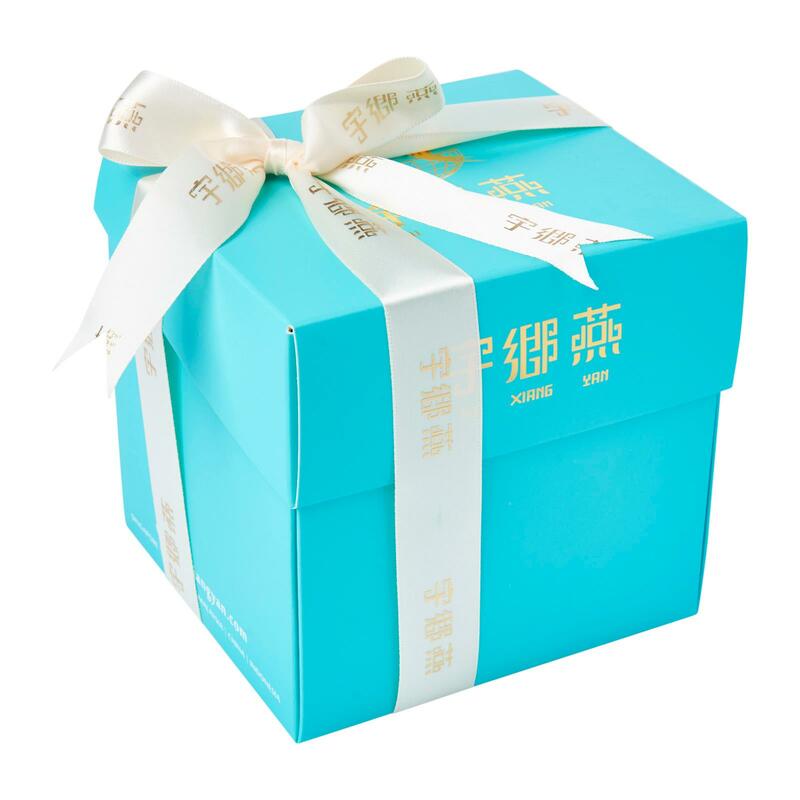 Love to have Freshly Cooked Bird’s Nest to deliver regularly! Like to Partner With Us?